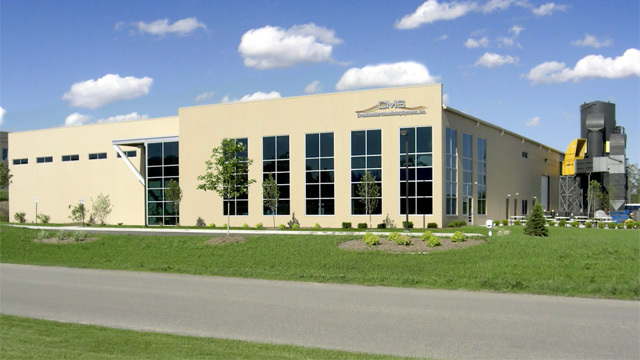 CMS has implemented environmentally responsible initiatives in all aspects of our business, including the shipment of our products throughout the USA, Canada, Caribbean, and South America. We support sustainable forestry practices and recycle 100% of our wood chips and sawdust. All waster products including cardboard and steel are sorted and recycled. CMS recognizes the importance of sustainability and the continued improvement of our environmentally-friendly processes. Client relationships are the foundation of our business! Our team recognizes that great relationships don’t just come from selling a product but believing in it. Our team is constantly buzzing over what we do and are excited to help solve our client’s challenges. Our customers remain the center of our circle and we’re always focusing on being 110% dedicated and attentive to all of their situations and requests. CMS did a great job on each of my fixtures. they were very thorough and easy to work with. As a result, my fixtures turned out beautifully and are exactly what i wanted. Thank You CMS! I think your work to come up with the right fixtures and colors worked very well! Great job! To provide superior modular display fixtures, commercial millwork and design services to the retail, architectural and construction industries. I enjoy the challenge of meeting our customers customization needs. Our versatile CNC machines make this an achievable and rewarding task. As a new grad, CMS took a chance on me! While most companies will only look at you with 4 years of marketing experience, CMS gave me an opportunity to share my ideas and creativity. I appreciate that CMS trusts their employees day in and day out. I enjoy being involved in product development and the creation of custom designs. I love having the ability to see all the unique ways we can help our customers. We have a new building, well lit, clean and organized. My position with CMS allows me to do a variety of things. Work hours are flexible and the team works very well together, with shared skills and cooperation. CMS is known by our presence in supermarket and retail environments; but we are equally proud of our small, tight-knit family culture. We deliver our core values into every job completed and every relationship built.